It's Sparkly Sunday... and today is a little bit special as this week we're doing a sparkly giveaway! These cupcakes / cakes are actually made out of soap! They are made by Le Soie cosmetics from Belgium. I fell in love with all the beautiful soaps when I discovered them at Beauty World Middle East earlier in the year. 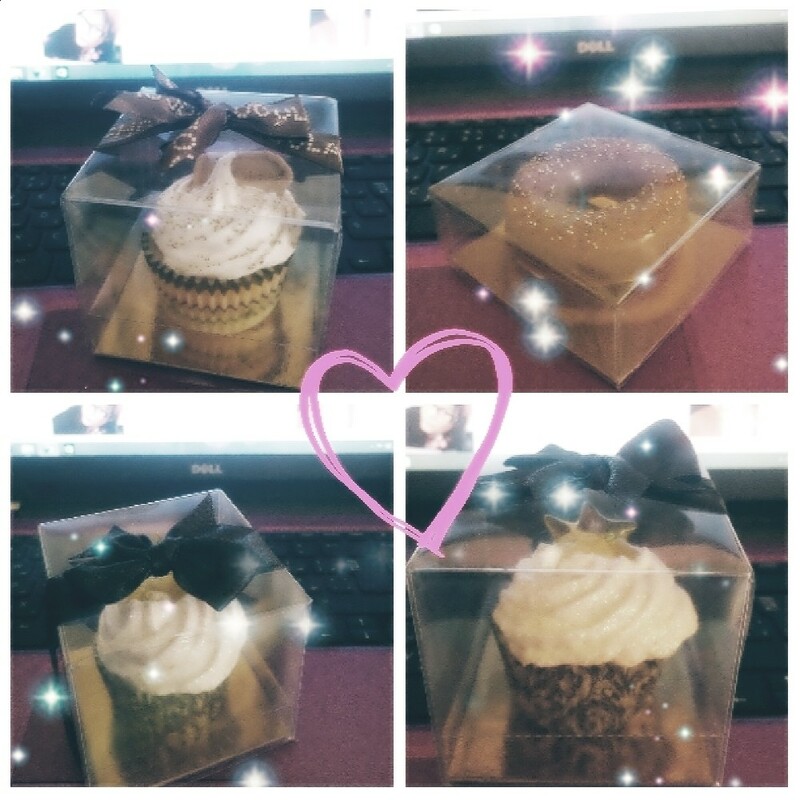 I've teamed up with Le Soie to give you the chance this week to win these 4 sparkly SOAP cupcakes / cakes. However to enter you must live in the United Arab Emirates. To enter the competition head on over to my FACEBOOK page now < click like on my page and leave a comment underneath the posted picture saying why you would like to win. Also make sure you like Le Soie's Facebook page too as that will give you an extra entry into the competition! I'll be doing the draw next week (Sunday 9th November) and the winner will be announced here and on my Facebook page. 1. You Must be a resident in the UAE to enter. 2. To Enter you need to like Clare Elise's Facebook Page and comment on the picture. 3. By liking Le Soie's Page also you will get an extra entry into the competition. 4. The Competition Draw will take place on the 9th November. 5. The Competition winner will be announced on the Clare Elise Facebook page & Blog. 6. The prize will be supplied by Le Soie to the winners given address soon after the winner provides there details.